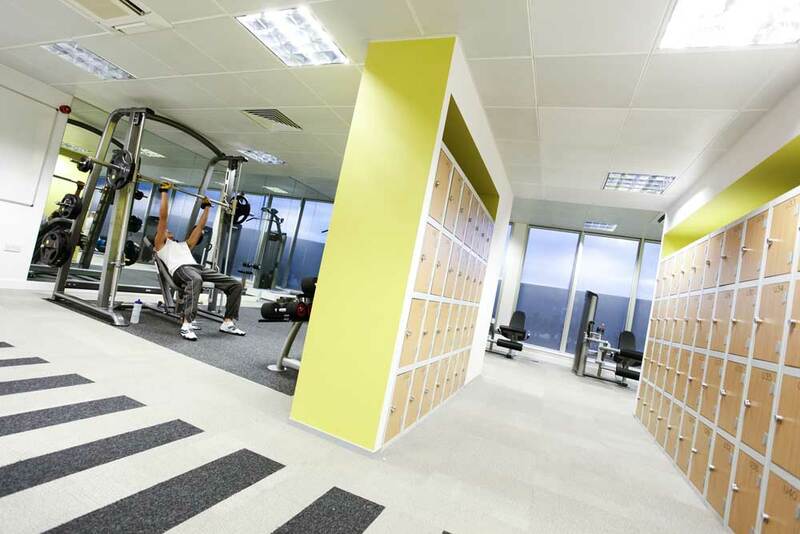 A relocation to new offices provided Rackspace with an opportunity to provide their staff with more than a desk! 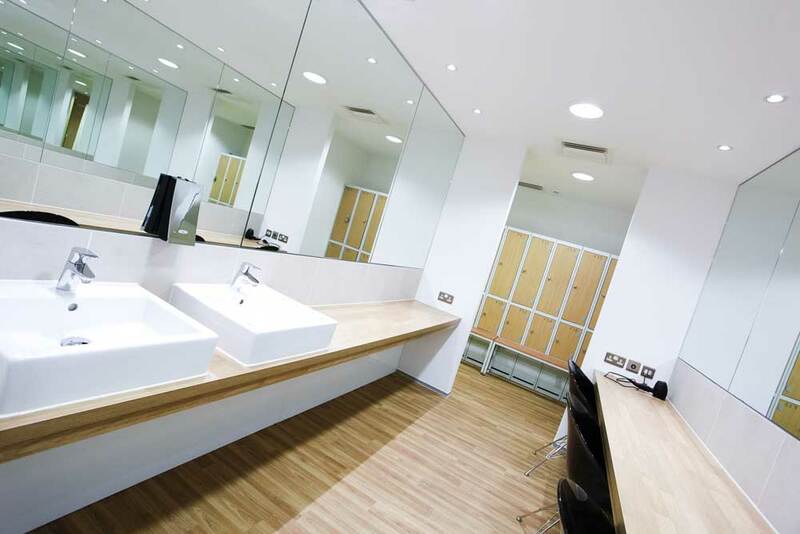 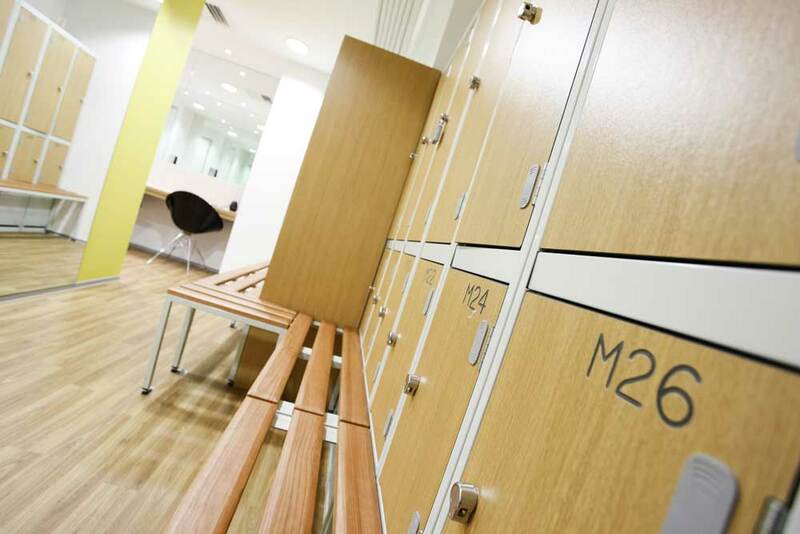 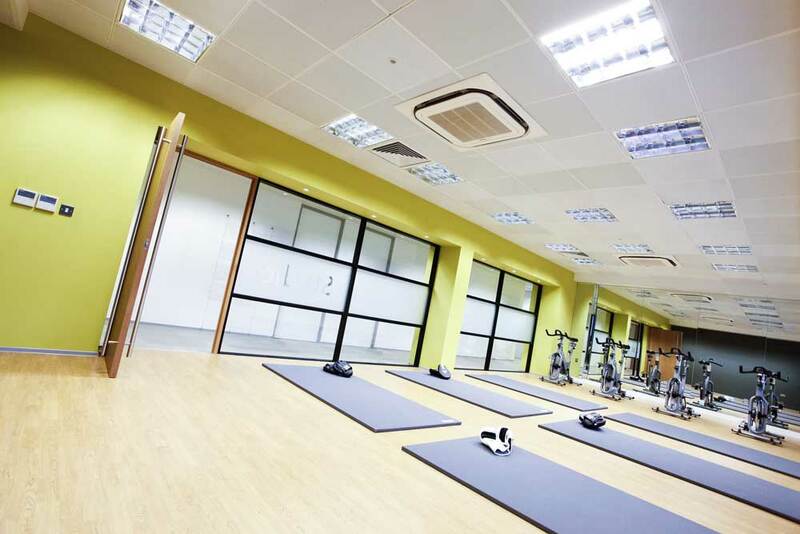 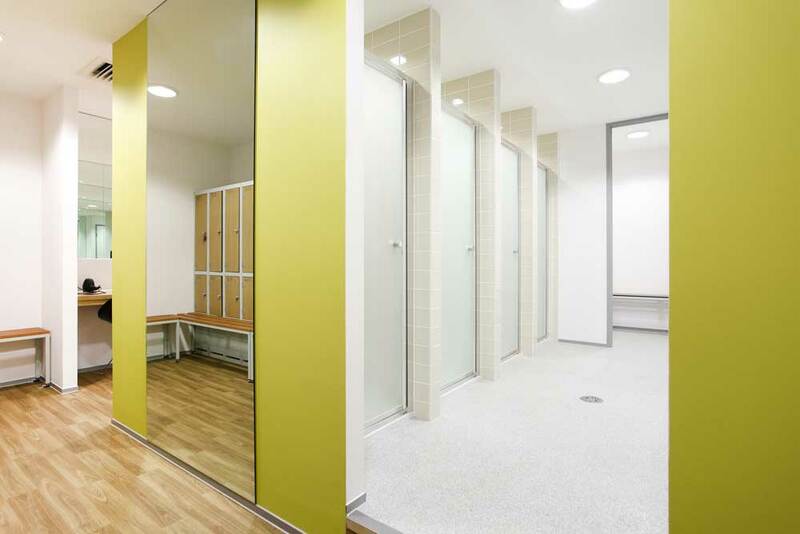 With the help of Space’s creative team, Rackspace were able to provide a fully functional state of the art staff gym, keep-fit studio and male and female changing and shower facilities. 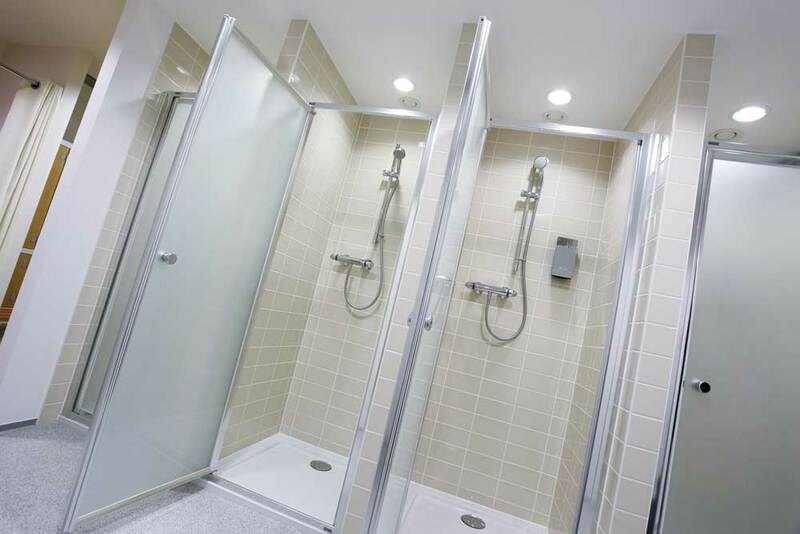 There was also an undercover, swipe access, bike store for staff to use which lead directly to the shower amenities. 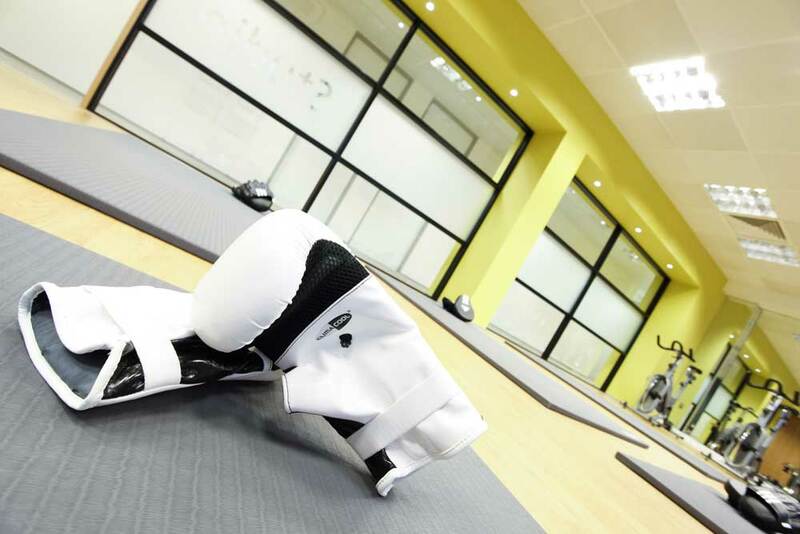 Space’s ability to understand our business fosters a proactive approach, the result of which is that we can make decisions faster and more effectively.